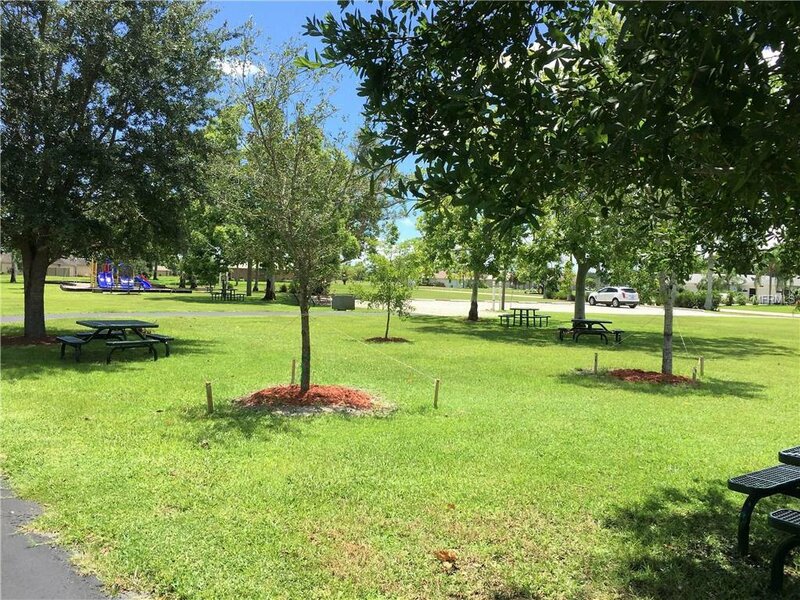 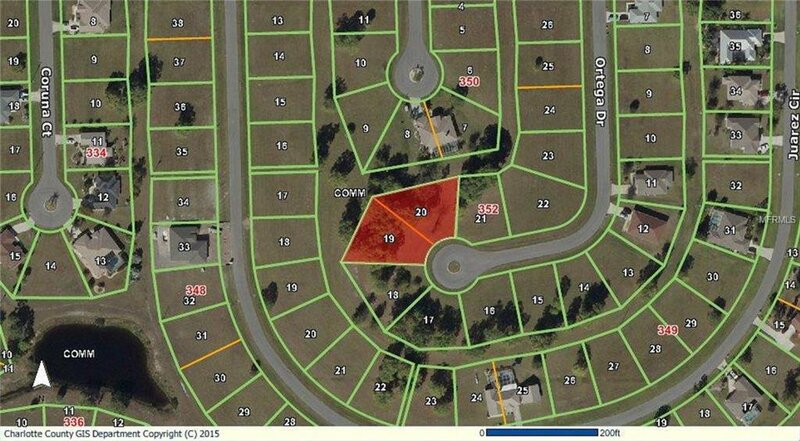 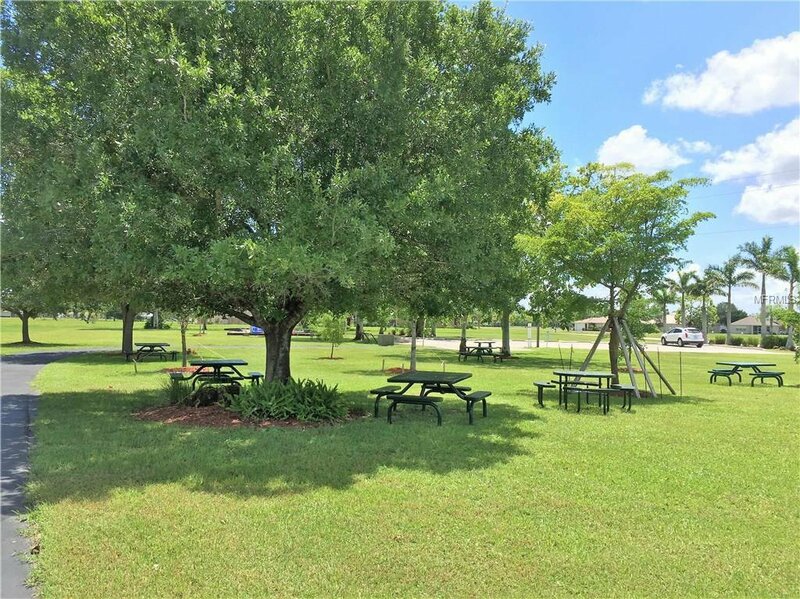 Great building lot offering plenty of space between you and your neighbors! 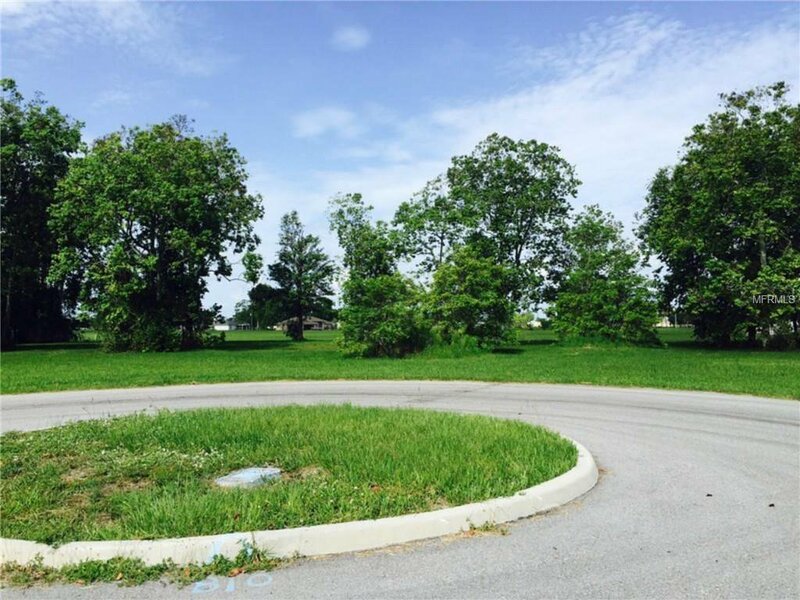 This northwestern rear exposure double lot is situated at the end of a cul-de-sac, boasting water and sewer (that's right, no impending assessments!). 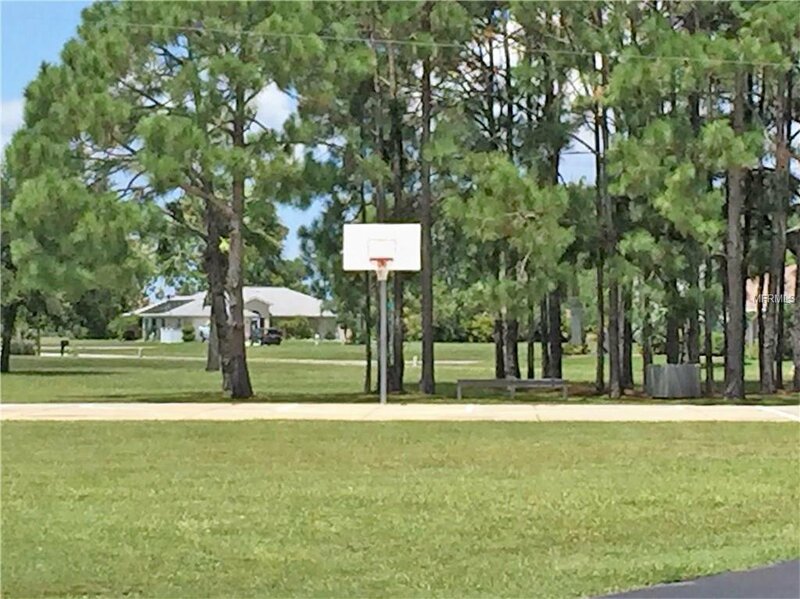 Located along the rapidly developing Burnt Store Corridor in southern Charlotte County, this home site is a great place to build a home for growing families or those looking to spread out! 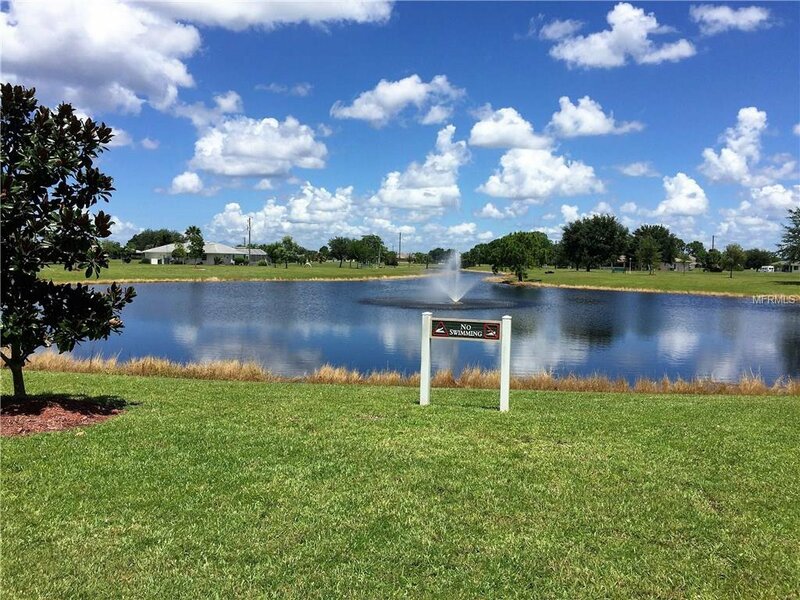 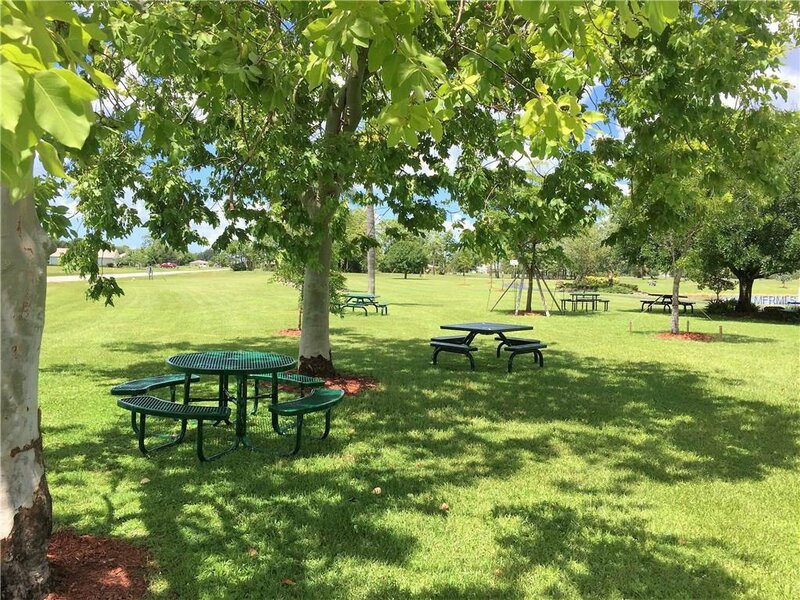 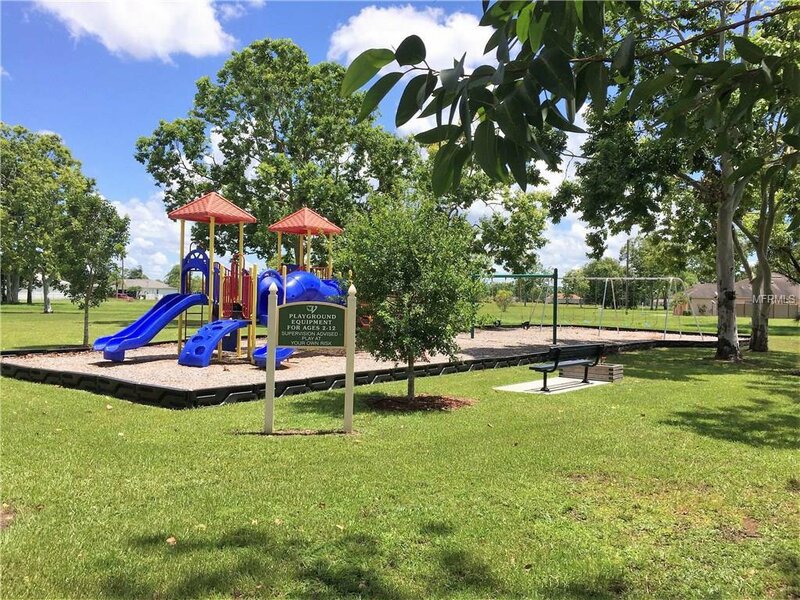 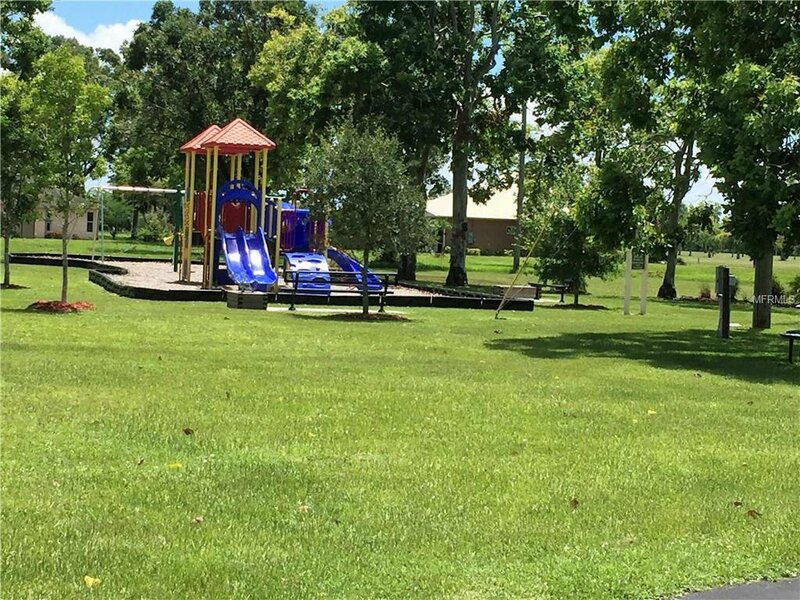 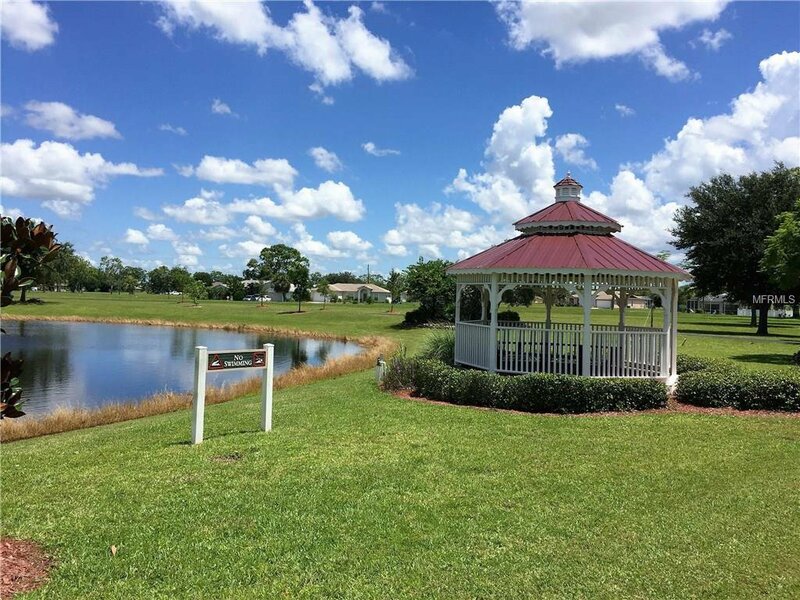 Burnt Store Village boasts a park, pond front gazebo and playground area. 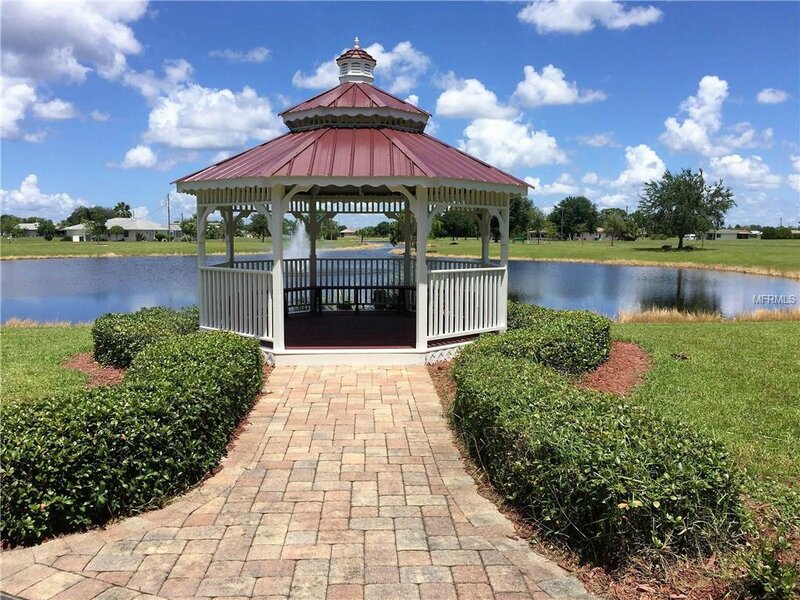 Downtown Punta Gorda amenities and the Punta Gorda airport are only 15 minutes away. 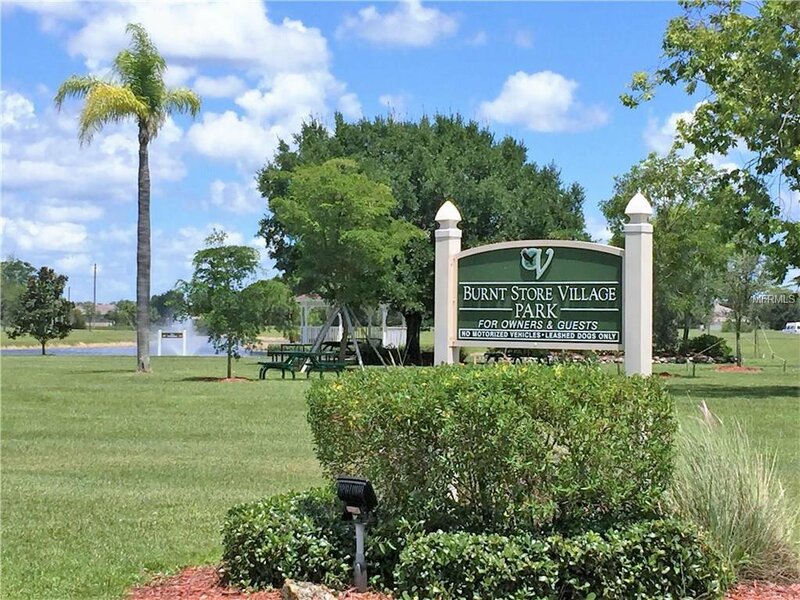 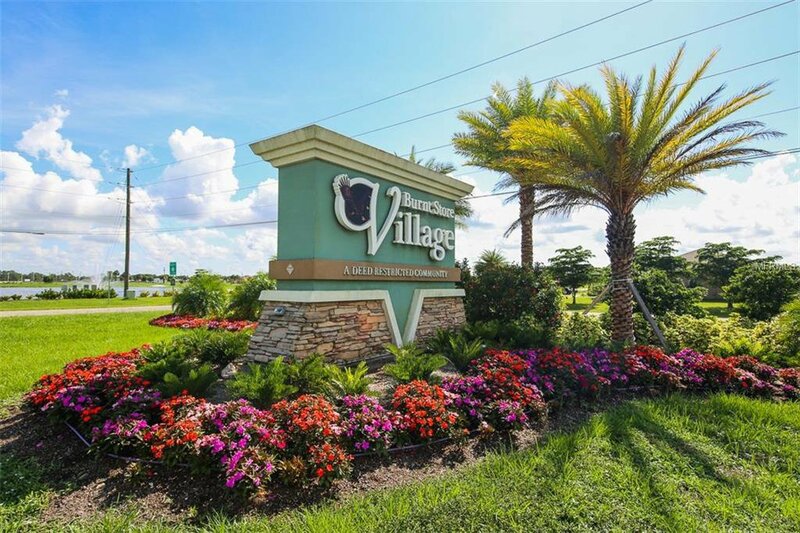 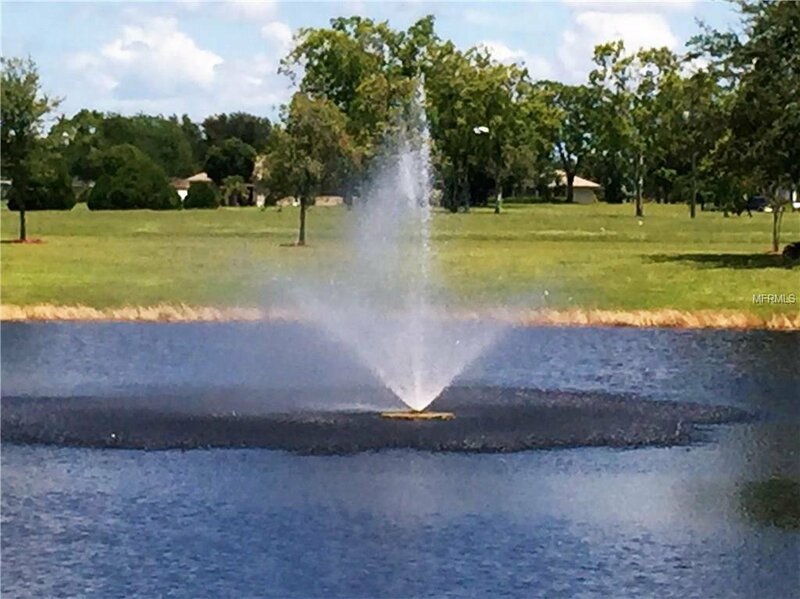 Closer to home you can partake in the public amenities at Burnt Store Marina which offers 27 holes of golf, SW Florida's largest full service marina, waterfront and golf side dining, tennis & fitness center plus a well stocked Ships Store. 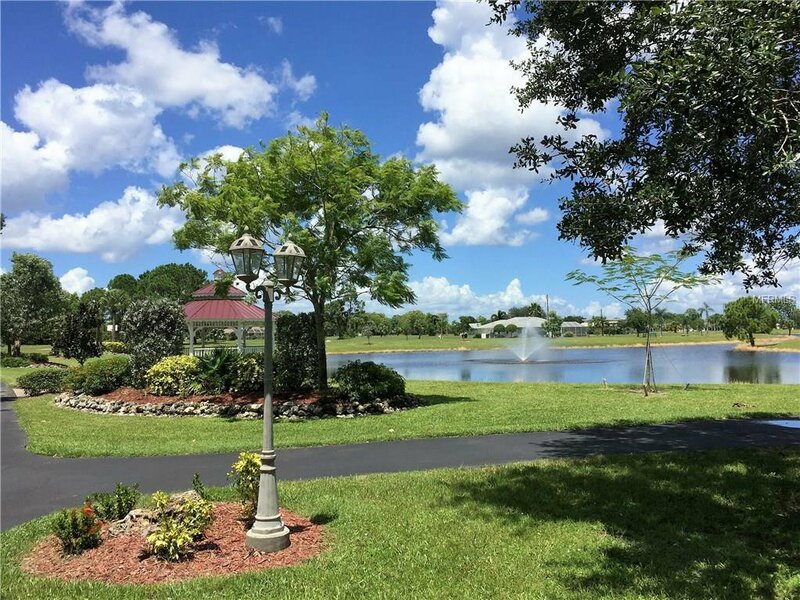 Punta Gorda is great place to call home with a vibrant downtown that hosts festivals, farmers market, and is home to great restaurants, boutiques, galleries and parks!